We take if for granted that pop culture moves at lightning speed. Memes and trends have lifespans akin to fruit flies’. It’s hard to imagine something being consistently popular for more than a few weeks, let alone decades like Simon & Garfunkel have been. Even harder to wrap our infinite-scroll addicted brains around is something staying popular for centuries. Centuries. This song has been iterated and reiterated for so long, we don’t even really for sure what period it dates from. As far back as the middle ages, maybe. Our culture may appear frenzied, on the surface, but old folk traditions die hard. Tunes that were spread and passed down through generations in times when most folks didn’t know their letters remain entrenched in the culture. It makes you think about the implications of our collective social evolution. Society and technology may change each other in unimaginable ways in the space of a single lifetime, but people will cling to and remember useless things like a song across a timespan of countless generations. Cultural memory exists outside the whims of technology. Technologies rise and fall like empires. If it feels that societal change comes slowly and with great pain, that people’s habits and beliefs aren’t keeping up with the pace of technological development, that we aren’t living up to our own potential to evolve and improve as a global community and as a species – remember that we’re all carrying memories from forebears whose names have been forgotten and whose lives passed with no form of record. We’re still living, unconsciously, with the culture of our ancestors, still singing the same songs they sang. So somebody really likes Scandinavia a lot. This is Morrissey, who is not given to liking things a lot. It’s also a very melodramatic song, I would almost even say bombastic. 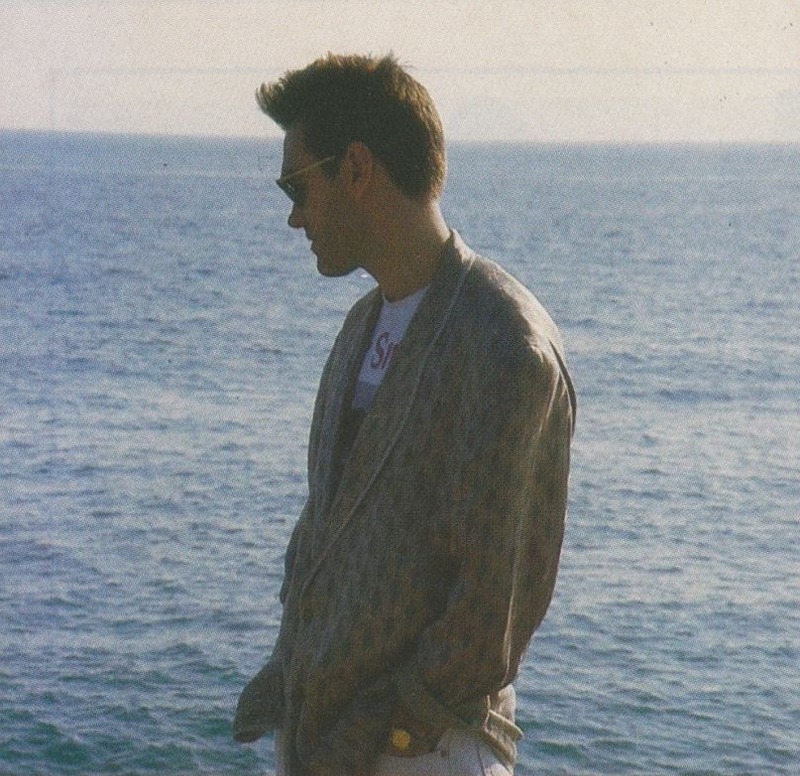 Which are things late-stage Morrissey is very much given to. He likes being pompous is his old age. Frankly, I can understand if you no longer want to see or hear anything about him at this point. A lot of people think Morrissey stopped being relevant a very long time ago and needs to just go quietly already. I would agree except that he still finds time to write the occasional song that just speaks to me and my mental state. Or, failing to be emotionally on-point, he’s still frequently very funny. A lot of us keep coming back just for the wordplay. There’s just not enough articulate songwriting in the world, and nobody writes lines like Morrissey. I worry a lot about that phenomenon where the brain, after reaching a certain age, loses the ability to enjoy new things. I’m in my mid-thirties and it seems like only a matter of time before everything I haven’t heard, seen or tasted before appears to be garbage. So when I do become fascinated by something new, I feel very pleased with myself. Look, I only first heard Interpol a few years ago, and they’ve quickly become a band that I can happily listen to all day. They’re gone from nonentity to major favorite and I post about them all the time. It’s like a blossoming romance! Without any of the inevitable downsides! You can now point out that the only reason that my aging brain has allowed me to enjoy this music is because it’s reminiscent of things I already know and like. This is true. 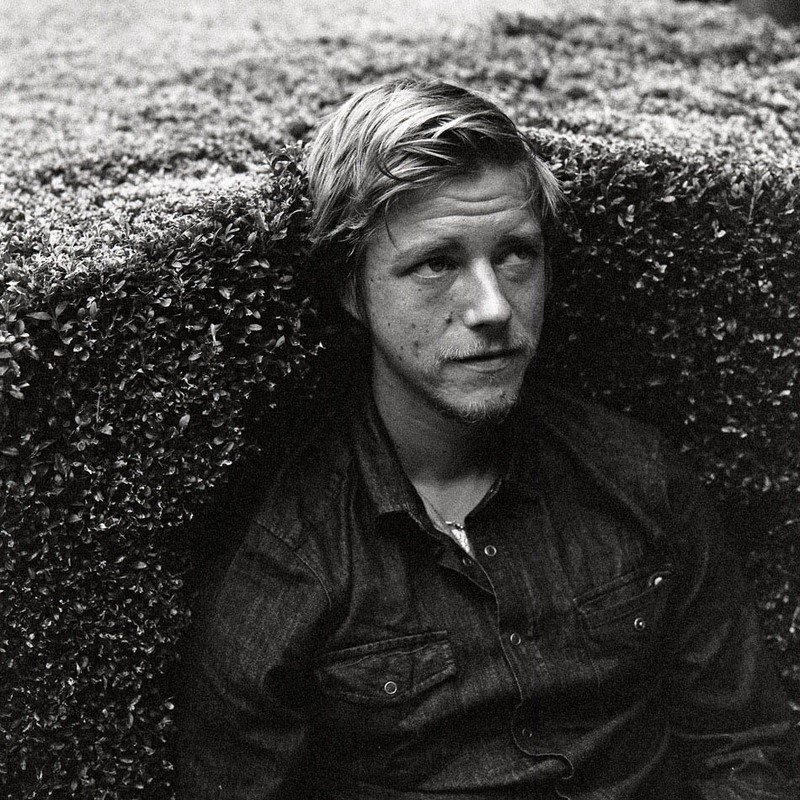 Interpol falls squarely into a category of the familiar. In fact, they’re everything I’ve always loved and can’t get enough of; dark, moody, jangly, wordy, atmospheric rock music made by men who look good smoking. I like it because I’m already primed to like it. And I’m okay with that. Shane MacGowan makes being a trainwreck and a sod sound appealing. Not from the looks of him, of course, but musically at least. There’s an insouciance and a shamelessness to it that makes you want to say “to hell with it all” and go drown yourself in a bottle. That kind of shameless joie de vivre in the face of disaster is a quality we associate with the Irish in general, which, as broad cultural stereotypes go, is not too terrible. I can think of other cultures whose stereotypical main characteristic is alcoholism, who aren’t seen as happy and lovable. 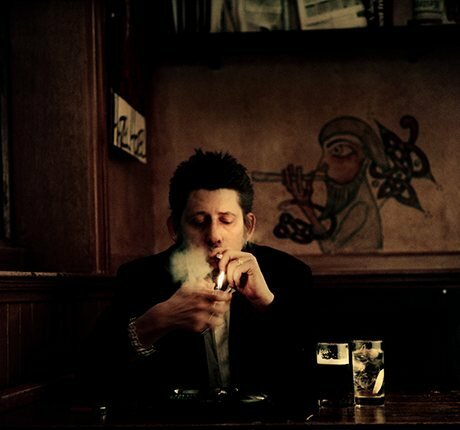 Of course, there’s not much happy and lovable about a guy like Shane MacGowan either. Drinking until your teeth fall out of your skull isn’t cute, but I suppose that it does lend a certain dance-with-the-devil street cred. Do the Scandinavians excel at dance music because their nights are so dark and long? What can they do but dance the darkness away? If Robyn and Karin Dreijer are any indication the future of electronic music, at least, is a Swedish woman with a laptop and fine collection of outre costumes. Honestly we should all move to Sweden and become club kids. There, as Robyn’s music implies, we will find release, self-expression, and robot love. It’s been mostly all quiet on Robyn’s front lately, though there’s a Twitter rumor of a new album in the works. In the meantime, there’s collaborations like this one with Royksopp, and others that apparently never leave the shores of Sweden. 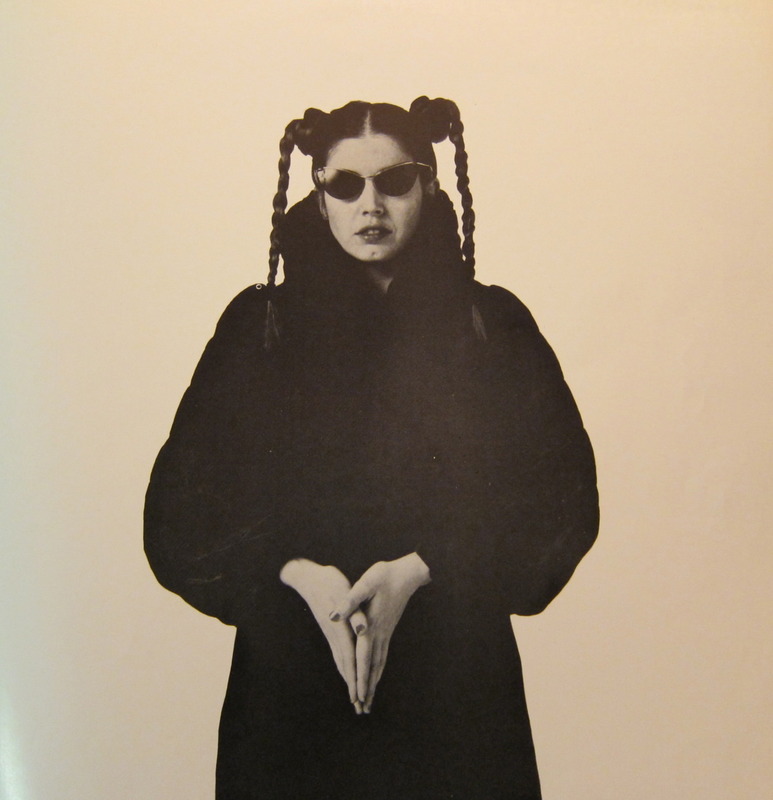 Lene Lovich is from Detroit. For whatever reason, the former capital of American manufacture has been a locus for homegrown musical genius – and in this case, homegrown American weirdness. Lovich was also raised and educated in England and has Serbian ancestry, which adds whole new dimensions of weird and helps explain her gypsy-witch aesthetic. Lovich’s aesthetic is one that the pop world never really knew what to do with, though she was nominally packaged with the New Romantics. That was before every niche and subculture became a ‘market quadrant’ to sell to. If Lovich came along today she could reasonably expect to be marketed directly to the Pastel Goth demographic. I still like my unrepentant weirdos without demographic boxes or viral hashtag campaigns; people like Lene Lovich find their audience through alchemy. When you see that face and hear that voice you feel the presence of a kindred spirit. Or you feel very confused and irritated, in which case you know this music is not for you. Pet Shop Boys Neil Tennant and Chris Lowe are 63 and 58 years old, respectively, which… well, Christ, I thought they were like in their forties. They’re hardly boys and more like elders, but that they’re still making synthpop like they invented it, which, of course, they did. 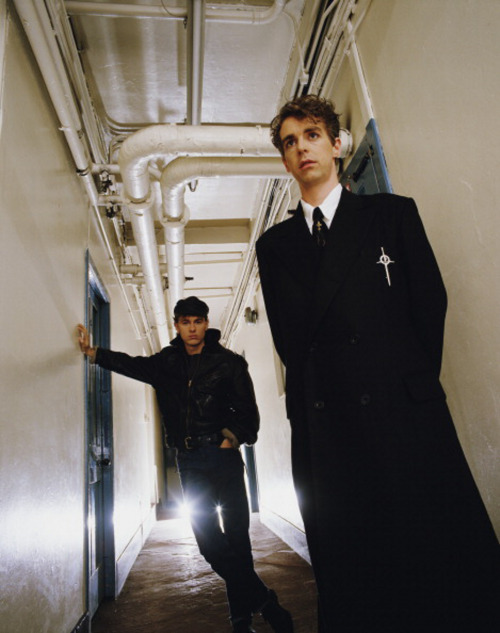 In their heyday, their synthpop was about being young, smart and alienated (and gay) which gave it a level of emotional depth not usually associated with synth-anything. All along it’s been about lovelorn and alienated, and now it’s about being over-the-hill but somehow still lovelorn and alienated. At their age, of course, they can only get so much sympathy for still being lovelorn, because at their age they’re old enough to know better. 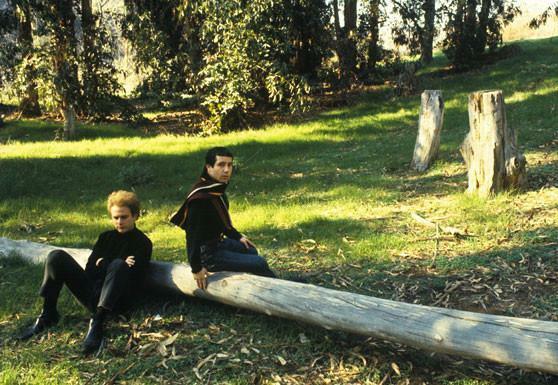 And so, it seems like their music is actually less mournful than it was 30 years ago. Now they’re looking back at themselves and their youthful angst with something like a fond eye. But, apparently, even people hovering near 60 sometimes find themselves paralyzed by silence and insecurity, and songs about those feelings never get old or irrelevant.